For over two decades Vodafone and Cisco have been leveraging their combined capabilities to connect people, places and things through both cloud and on-premises solutions. Wide Area Network: Global IP-VPN provides a private, secure and future-proof infrastructure for enterprise. With coverage in over 150 countries, it offers a fast, seamless network to support world-wide communication strategies. Local Area Network: Vodafone offers a number of solutions powered by Cisco that enable customers to monitor and manage their networks, including secure guest Wi-Fi. Unified Communications: Vodafone One Net Enterprise is a managed service that provides cloud-based access to integrated fixed and mobile voice across all devices with Cisco productivity tools. 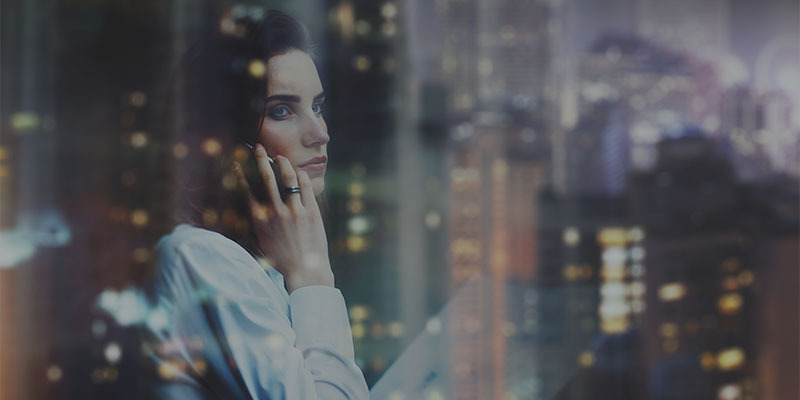 Contact Centre: Vodafone Contact Centre provides an integrated portfolio of contact centre applications in a highly secure, reliable and scalable Cisco powered cloud environment – with full reporting and analytics. At the Cisco Partner Summit 2016 Vodafone was named as both UK Collaboration Partner of the Year and EMEA Enterprise Partner of the Year. Visit Our Partnerships page to find out more on our Strategic Alliances.